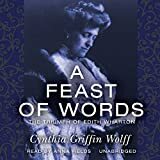 9781439514207 | Reprint edition (Paw Prints, April 9, 2009), cover price $33.00 | About this edition: Cynthia Griffin Wolffâs brilliant literary biography of Emily Dickinson is the first to unravel the intricate relationship between her life and her poetry. 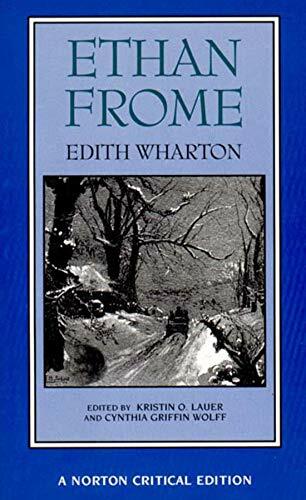 9780201409185 | 2 sub edition (Perseus Books, October 1, 1994), cover price $15.00 | About this edition: The recent film versions of The Age of Innocence and Ethan Frome have returned Edith Wharton to her rightful place as a major American novel ist. 9781441706010 | Unabridged edition (Blackstone Audio Inc, February 1, 2010), cover price $123.00 | About this edition: The mystery of how a wealthy New York socialite became a major American novelist is brilliantly explored in this fascinating critical biography, widely considered to be the most perceptive introduction to Edith Wharton's life and work. 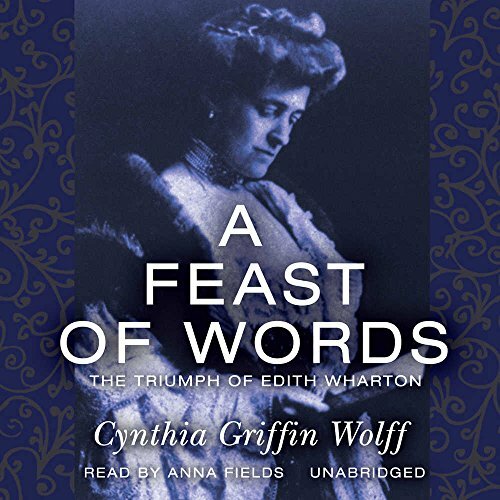 9780786112418 | Unabridged edition (Blackstone Audio Inc, December 1, 1997), cover price $89.95 | About this edition: The mystery of how a wealthy New York socialite became a major American novelist is brilliantly explored in this fascinating critical biography, widely considered to be the most perceptive introduction to Edith Wharton's life and work. 9780393966350 | W W Norton & Co Inc, February 1, 1995, cover price $18.50 | About this edition: Textual notes and critical essays accompany the tale of a New England farmer who must choose between his duty to care for his invalid wife and his love for her cousin.